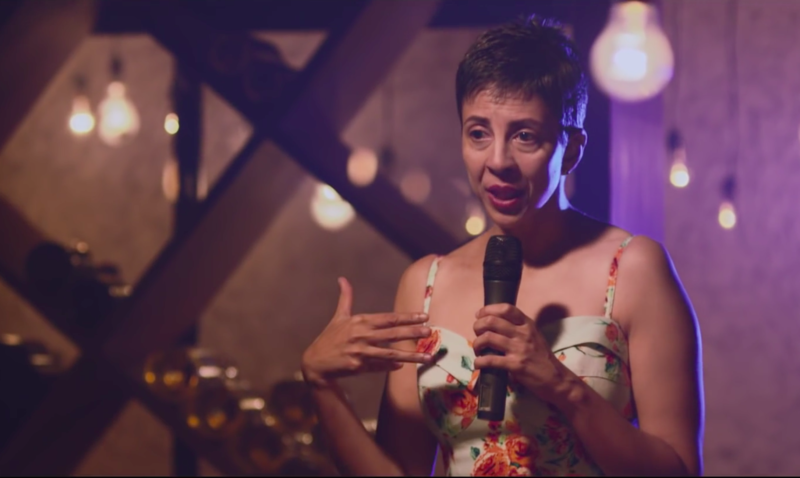 Menstruation is still a tabooed topic in India and brands in the women hygiene space are trying to break the inhibition by initiating more conversations around periods. While there have been award-winning campaigns like Whisper ‘Touch the Pickle’, Sofy has also managed to create a mark and standout in their communication on digital. The tonality of their campaigns has always been bold and upfront. It aims to target today’s young generation with an aim to educate them that there is no harm in saying ‘periods’ when you are on it, it is not a hush-hush word. It questions them, that why do they say words like ‘i am down’ when you actually don’t feel down during menstruation. The brand further tries to break the several myths which we have in our minds regarding the use of tampons. Social Samosa takes a look at Sofy’s campaign on digital over the years and the route taken by the brand to create a strong recall in the minds of people. It is really shocking, that till recently, there was no commercial on Tampons in India. Even though few girls use the product, but the numbers are really less and that is the reason I guess, no brands felt the need to advertise. Sofy seeing that this space has been lying vacant for some time, jumped in with India’s first tampon campaign titled #EmbraceTheNew. The attempt of the two digital films is basically to educate girls about the use of tampons, break the various myths which are ingrained in their minds regarding its use and to convey the message that ‘periods and fun cane now go hand in hand’. ‘I am down’ is a very common phrase which girls mostly use when they are on their periods. The brand through their campaign titled #imnotdown tried to open conversations and convey the message that does they seriously feel down, if not then why to say so? 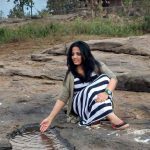 By getting stand-up comedians and poets like Radhika Vaz and Rene Sharanya Verma, Sofy initiated bold conversations and urged people to change their thinking and be more open about it. The brand smartly repackaged the same old love story format with a twist to convey the message of freshness which one gets when they use a Sofy product while on their periods. The brand has successfully managed to break the clutter on the digital platforms, by incorporating some smart strategies. What are your thoughts on this campaign? Let us know in the comments section below or write to us at team@socialsamosa.com.